I have decided that for the next 3 Wednesdays I am going to share with you a couple of reviews on some Vegetarian and Vegan friendly places in the area. Halifax is very limited when it comes to having vegetarian and especially vegan options, so I have done some searching and found places that offer more than 2 veggie/vegan options and thought I would share them with you. 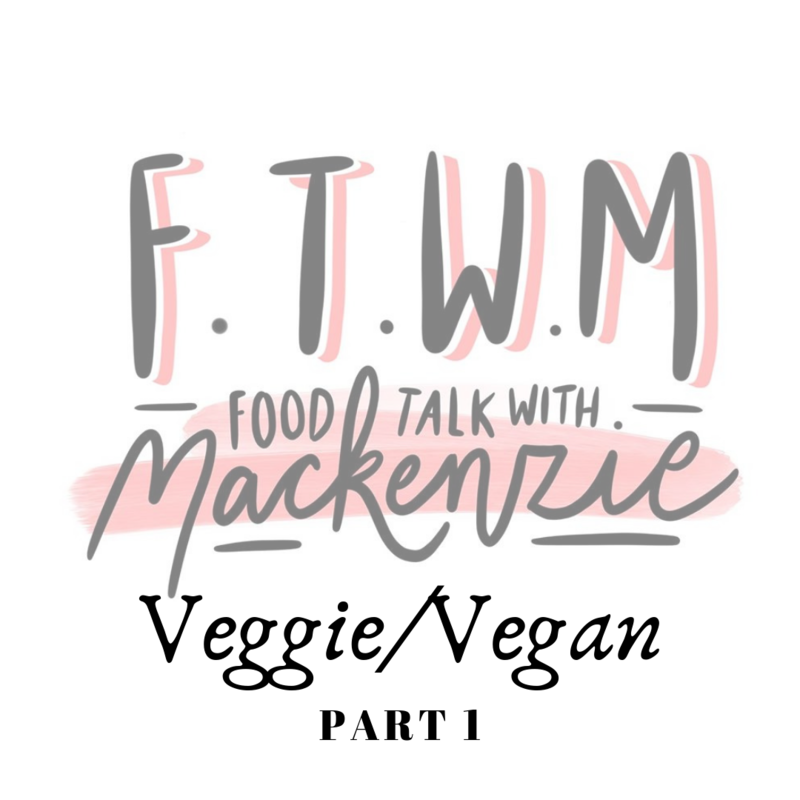 So here is part 1 of my veggie/vegan friendly posts! The Nags Head in Elland, is part of a chain of restaurants called Vintage Inns, that I used to work for when I was at University. They have always had a couple of Vegetarian options that are super yummy. However, a few months ago they released a fully vegan friendly menu, thats tastes amazing. Their menu is packed full of various delicious options that I want to share with you. They have a couple of starter options for Vegan’s including their Pine Nut and Carrot Falafel which is served with a spiced red pepper dip and toasted ciabatta, which are packed full of spices and something everyone can enjoy. They also always have a vegan soup of the day on, which is a great dish to have on a cold winter’s day. If you are vegetarian and love mushrooms and cheese, then their Oven Baked Button and Portobello Mushrooms in a garlic and mature cheddar sauce are the best! They are a personal favourite of mine. If you are sick of only having one vegan option or two veggie options on the menu then Nags Head is a great place to go! They have loads of vegan main courses to choice from including their Coconut Vegetable Curry, which is packed full of spiced roasted squash and sweet potato served with sticky jasmine rice. They have a great Spiced Chickpea, Aubergine and Spinach Burger on a rustic roll, dressed with a spiced red pepper sauce, served with a pesto & tomato dip and a kale and cauliflower couscous salad. As well as their, Tagliatelle Primavera with asparagus, soya beans, broccoli & baby spinach, in a mint & basil pesto. These vegan options are packed full of great veggies, spices and flavours and you are sure to not get bored with all the options you have to try. They also have a super tasty vegan dessert option of Coconut Milk Sorbet with fresh fruit. Furthermore, if you are Vegetarian they have lots of options, more than just a standard vegetable pasta back or a salad. This includes their Thyme-roasted plum tomato tart served in basil & paprika pastry case filled with a tomato & Bramley apple compote, topped with roasted red peppers and feta. They even have some amazing vegetarian pizzas including a four cheese one and a roasted vegetable and pesto option. Both delicious and a must try! If their wide variety of vegan and vegetarian options sound great to you. Then check out their website and get a table booked now! If you are fancying a little day trip out and a slight drive away from Halifax, then I recommend popping down to Hebden Bridge, which is packed full of Vegetarian and Vegan restaurants including The Humblest of Pleasures, which is a completely vegan and cruelty-free cafe. It is a super cute cafe, very pink and great for those insta-worthy pictures. The food is so incredible you wont even believe it is vegan, especially their pancakes. The cafe serves some amazing vegan breakfasts and lunch options, that you should all go try whether you are vegan or not. They do a full english that includes a vegan sausage, facon, tofu scramble, hash browns, mushrooms, tomatoes, avocado, beans, toast and you also get free tea or coffee when you order the large breakfast. Their pancakes and waffles served with syrup and fruit are a must try. You will deffo be rushing back! If you aren’t a breakfast person, then you should try their lunch options. Ranging from BBQ jackfruit with grated vegan cheese, a side of tortilla chips and guacamole or coleslaw, to a Cajun Sweet Potato Burger served with paprika wedges and slaw. They also have a super tasty Mac and ‘Cheese’. Finally on part 1 of my veggie/vegan posts, is Pax Burger in Lindley. A favourite of everyones recently and also offers some great vegetarian burgers and even a vegan option. Therefore a great place for all your friends to go to, to have a catch up! They have great cocktails and milkshakes too, to wash it all down. Pax Burger have the following three vegetarian burgers, all super tasty and packed full of flavour. A personal favourite of mine is ‘HELLO HALLOUMI’ which is Halloumi, Smashed Avocado, Roast Squash, Green Chilli Slaw, House Ketchup, Tarragon Mayo served on Brioche Bun. They also have ‘HE’S A FUNGHI’ packed with a breaded Garlic & Cheese Portobello Mushroom, Smashed Avocado, Roast Squash, Green Chilli Slaw, House Ketchup, Tarragon Mayo, which is also served on a Brioche Bun. And finally if you love goats cheese, you need to try ‘SAY (GOAT’S) CHEESE.’ Which is a shallow Fried Breaded Goat’s Cheese, Confit Onion Marmalade, Pickled Beetroot, Green Chilli Mayo, Gem Lettuce, Tomato, Pax Ketchup on a Toasted Brioche Bun. It is super gooey goats cheese, what more could you want? Furthermore for all you vegan’s they have one option which is their VEGANIC, a roasted Portobello Mushroom, Braised Red Peppers, Roast Squash, Green Chilli Slaw, Guacamole, Baby Gem, Tomato, Ketchup served on a Vegan Bun. Something I have not tried, but looks and smells great! I hope you enjoyed my first part of my veggie/vegan posts, get ready for part 2 next Wednesday at 5pm. Let me know in the comments what you think and also let me know your favourite vegan/veggie places to go!